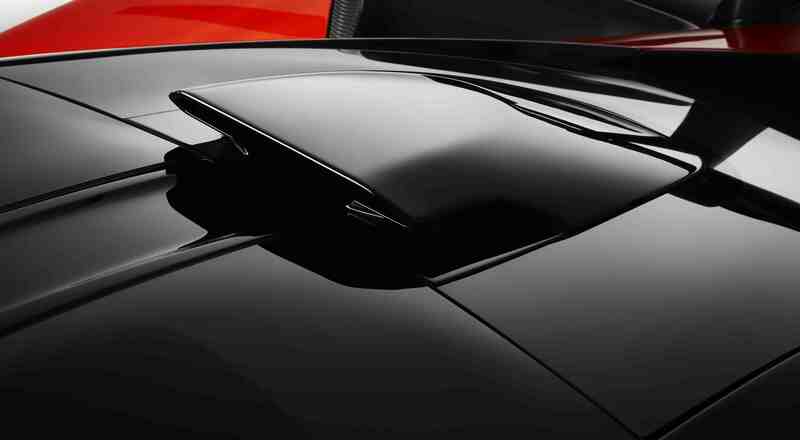 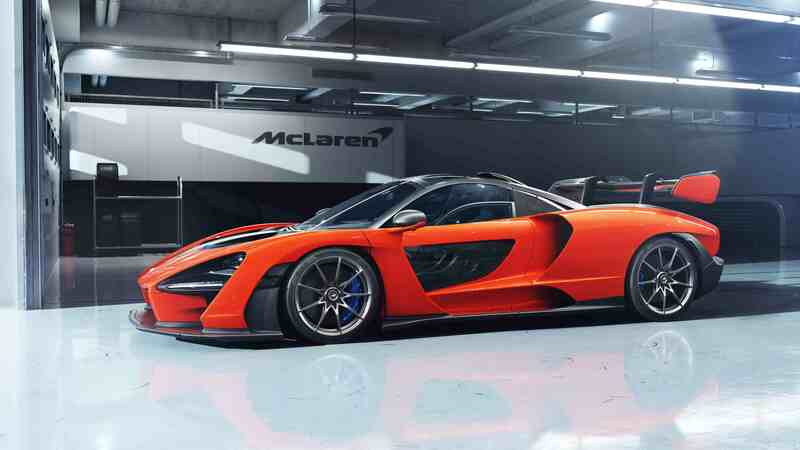 The 2019 Mclaren Senna has made it’s public debut at the São Paulo Motor Show, shown between the 6th and 18th of November 2018. 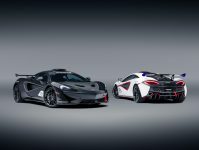 The ultimate road-legal track car from McLaren automotive was the key component of an emotive display celebrating the story of the Brazilian racing legend, which also features the MP4/6 Formula 1 car. 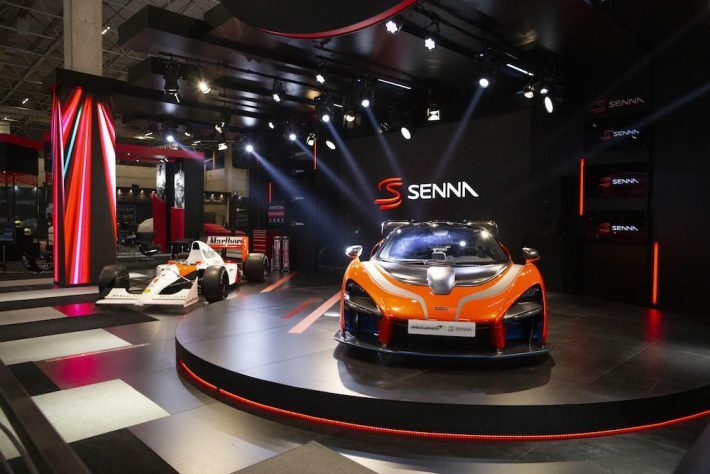 McLaren customers and fans will saw the McLaren Senna and celebrate the story of the man who inspired it on the Senna Brand’s stand #E-289. 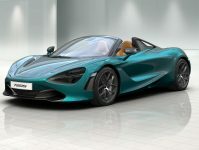 The stats that this car produces, certainly show that McLaren are staying true to Senna’s heritage of, “you give everything you have,” and it seems as though this car will live up to the spirit of the legendary driver. 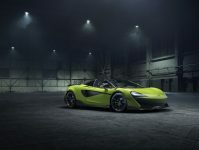 McLaren had Bruno Senna, Ayrton Senna’s nephew, on board who exclaims, “I’ve waited a really long time for a road car that performs like a race car, and this is it, this is the real deal. 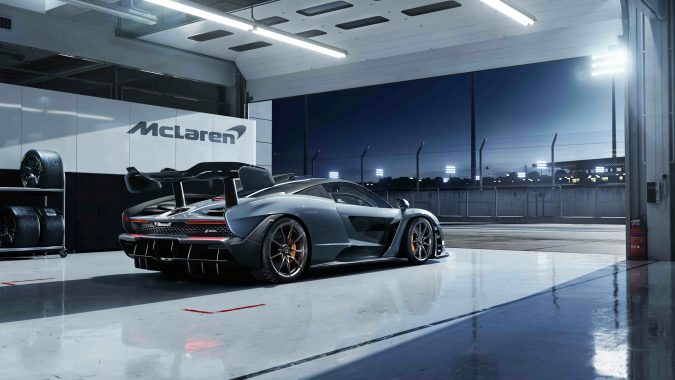 It’s literally the most brutal, fastest road car I’ve ever driven.” So, if Ayrton Senna’s nephew can say that about the car, then that’s certainly the seal of approval for McLaren, and the rest of us to believe the car is worthy of it’s name.